What happens when your skin feels incredibly dull and fatigued in the middle of the afternoon? A splash of water might smudge your makeup while blotting sheets don’t go beyond removing excess oil. What will work is a facial mist. 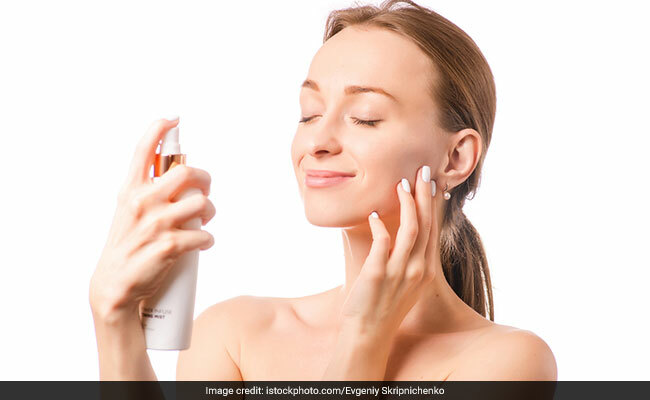 Summer has plenty of searing hot days but they shouldn’t affect your skin so just mist your worries away! Keep these 9 facial mists handy in your office desk or tote so the next time a heat wave sets in, you’ve got it covered. The Khadi Natural Herbal Face Freshener is made with two summer superheroes – mint and cucumber. They work on all skin types to hydrate and tone the face. 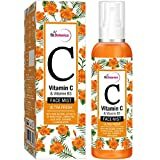 The St.Botanica Vitamin C and Vitamin B3 Face Mist is packed with natural extracts of lemon peel, aloe vera, turmeric and more. While refreshing the face instantly, it also boosts its radiance on the go. The L’Oreal UV Perfect Aqua Essence does more than just hydrate. It has SPF 50 to protect from the sun with a non-sticky, non-greasy feel which can be used over makeup. The Universal Essence Peppermint Face Mist contains rosewater, almond and peppermint oil which gives the skin a cooling sensation and revives its look and feel. 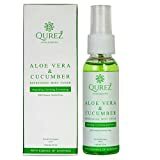 The Qurez Aloe Vera & Cucumber Refreshing Mist Toner is made for all skin types to hydrate, clarify and exfoliate it. The Avene Thermal Water gets back to basics. This spring water is packed with minerals and captured at the source. It soothes skin from irritation and cools it down. 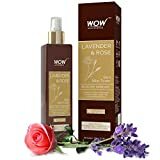 The WOW Lavender Rose Skin Mist Toner has witch hazel, green tea and cucumber extracts with its core ingredients to balance skin, refine pores and refresh it. 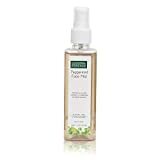 The Greenberry Fresh Cucumber Mint Toner has natural witch hazel extract to minimise pores, hydrate skin and remove makeup. The Iba Halal Care Aloe Aqua Refreshing Face Spray is made with aloe vera and cucumber that cools, freshens and energises the skin.